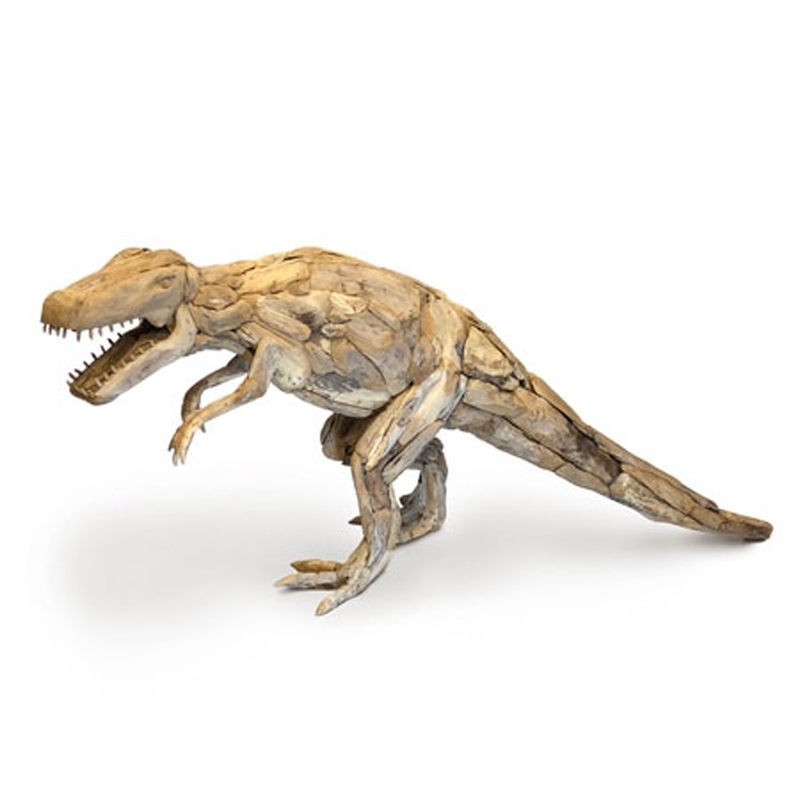 We are very proud to introduce this beautiful Driftwood Medium T-Rex Dinosaur Sculpture. This sculpture has a lovely design that is very original and distinctive, as well as looking very charming and homely. The T-Rex dinosaur design is complemented by its unique materials of driftwood.